You are here:Home » Style » You Want Dapper? You Want Dandy? Then You Want Silk. Despite its humble origins (from the cocoons of silkworms), silk is a mighty fine material and one every gentleman should be well acquainted with. From neckties to pajamas, the men’s fashion applications of silk are many. Luxury, strength, polish, comfort, sophistication, absorbency, panache... it’s a ripping mix of practicality and style that make it a very unique, and very important fabric for every gent’s wardrobe. 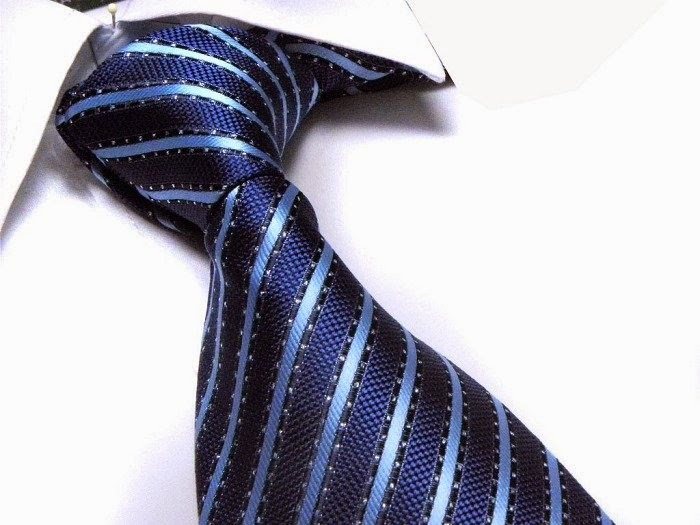 Silk is the well known standard for men’s ties and most of the best neckties are made of pure silk. (Though it’s true - pure wool can rank right up there as well). Lesser known is the fact that, even with “All silk” on the label, the tie is most likely not 100% silk. Not that it makes a difference to the final product but “100% silk shell” would be more accurate since even in the best handmade neckties the interlining is not made of silk. Perhaps a more daring item of neckwear, a good cravat of course will truly be 100% silk. As will the silk scarf. Our suggestion here - display it, but be discreet, keep it under control. When it comes to suit linings, things aren't quite so cut and dry. You've got silk, but also a range of synthetic options, such as bemberg silk - which has never seen the inside of a silkworm’s cocoon - and a range of other synthetic options. Debates rage about the pros and cons of silk in this context. Silk breathes better. Silk retains odour. Silk is stronger. Silk rips easier. The bottom line here is it depends on the quality in either case. Though it is worth noting that the majority of tailors these days have moved to a synthetic alternative, and in terms of bang-for-your-buck this is certainly understandable. 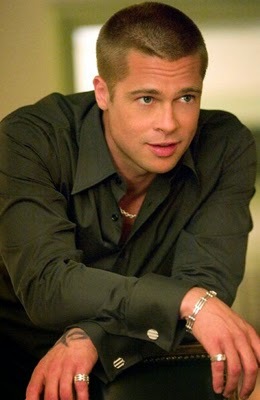 The Style Magnate’s golden rule here is: Say no to polyester. Here’s your chance to really up the ante. 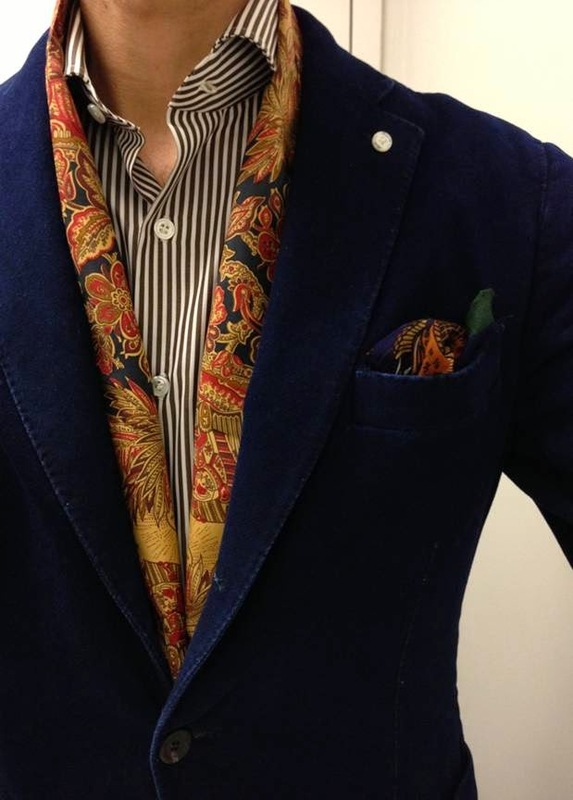 Here you can work the powers of silk to totally raise the bar on your dapper-ness and dandy. The feel of silk is hard to beat. Done right, it screams luxury. 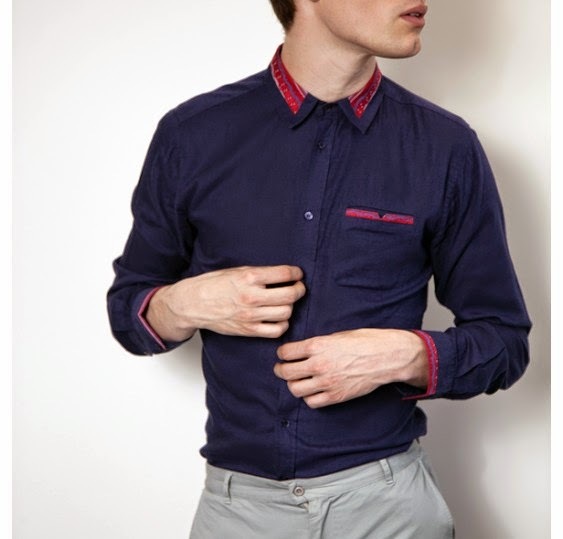 In shirts, it’s a fabric that often works best in bold, striking colours. However there is a flip side to silk. Trickier and potentially expensive to wash and care for, and for some, hotter and less breathable than cotton, a 100% silk shirt can present some challenges. The shirts from Coeur are typically cotton or a rayon-cotton blend with silk trimming in key areas such as the collar, the sleeves and the cuffs. This best of both worlds approach is a cracking combination of practicality and style that embraces the luxury of silk in a cool, modern and maintainable garment. Very cool indeed! The final key here, as with shirts of any fabric, is make sure the shirt fits. Neither the body tent, nor the bursting at the seams look will do anyone any favours, silk-lined or otherwise. Of course it doesn't stop there. Lap up the luxury of silk pajamas, socks, boxers, pocket squares...the list goes on. Hey, play your cards right and you could be spending 24 hrs a day touching nothing but silk. If you’re that way inclined. Dandies unite and thank the humble silkworm! Thanks for this wonderful write up many men across the world are unaware of many facts related to neckties. You're most welcome, thanks for the feedback!